Your computer, like any machine, will run better if it gets regular checkups. Let me tuneup your computer to get it in the best, fastest condition possible. 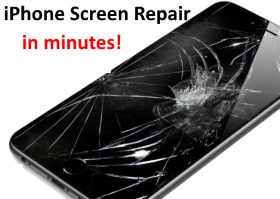 I can repair most iPhone problems in 15 – 30 minutes at your home, office, or even a parking lot. iPads also repaired but not onsite due to the complexity of repair and the adhesive involved. "IT management is the discipline whereby all of the information technology resources of a firm are managed in accordance with its needs and priorities." 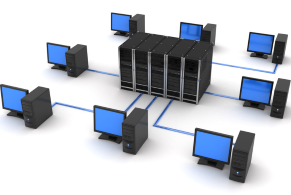 If you need someone to manage your server, network, or workstations, give me a call. 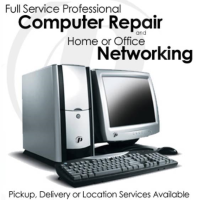 I specialize in all types of PC / Mac computer repair, upgrades, virus removal, and also an iPhone and iPad repair technician servicing the Hampstead, Topsail Island, Holly Ridge, and Sneads Ferry areas. Most iPhone repairs are done onsite at your location and usually only take a few minutes to complete whereas an iPad repair can take a day or two due to complexity and adhesive involved. I also provide I.T. management and networking for small businesses in the area and available during or after normal work hours. Browse around HollisServices.com and the next time you need help with any of these services in my area, give me a call, text, or email and I’ll fix you up! Remember to visit and like my Facebook page for deals on previously owned tech products, coupons/deals on repairs, and security info to keep your devices running smooth, plus much more.